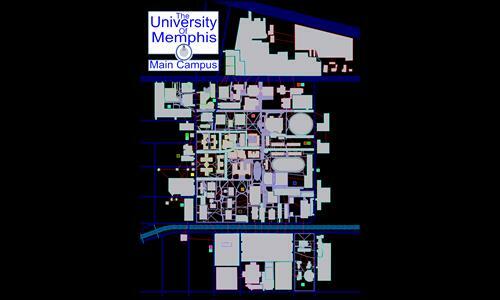 Welcome to the University of Memphis. Review by Iota144 on 4/19/2012. It's similar to a school war, if you happen to experience one. This map simulates a typical school, but a lot of territories are disconnected. Except for that, it's NICE! Review by TheAlmightAndrew on 5/30/2015.